Welcome to Magic Valley Mustang, your quality automotive ACP supplier. 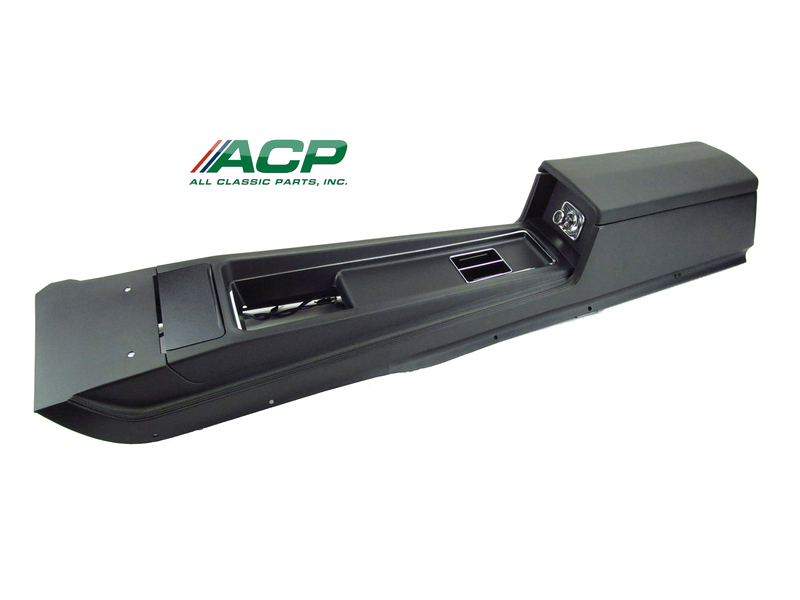 In addition to an extensive selection of the popular line of ACP parts, we will also offer other popular automotive items. Please feel free to email us at mvmustang@cableone.net with any questions or information for any item you may be looking for.